I started my early morning visit to Merritt Island NWR with a drive along Biolab Rd. It was a beautiful overcast morning with the sun hiding behind a heavy blanket of clouds for most of the time I was there. 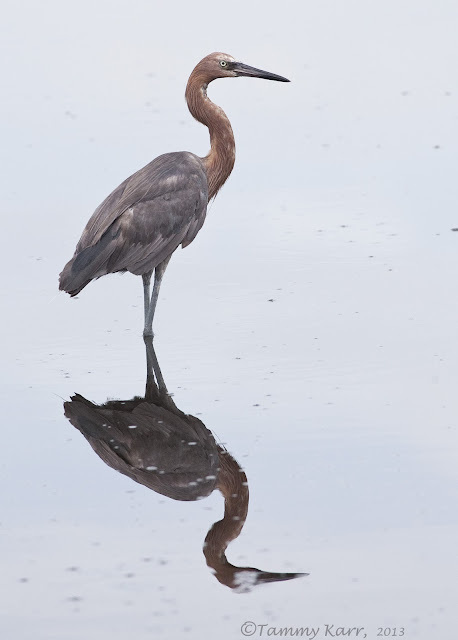 The west side of the road was occupied by egrets, herons, and colorful spoonbills. The east side of the road was filled with shorebirds, terns, and a few gulls. There were thousands of dragonflies around and I enjoyed trying to capture them with my macro lens. Gorgeous Tammy! That first shot is incredible! That must have been exciting to develop....congrats and wonderful birds and dragonflies!! Tammy, what wonderful photos! such soft lighting. It is very moody and serene! I cannot believe the close-ups of that dragonfly! Wow! 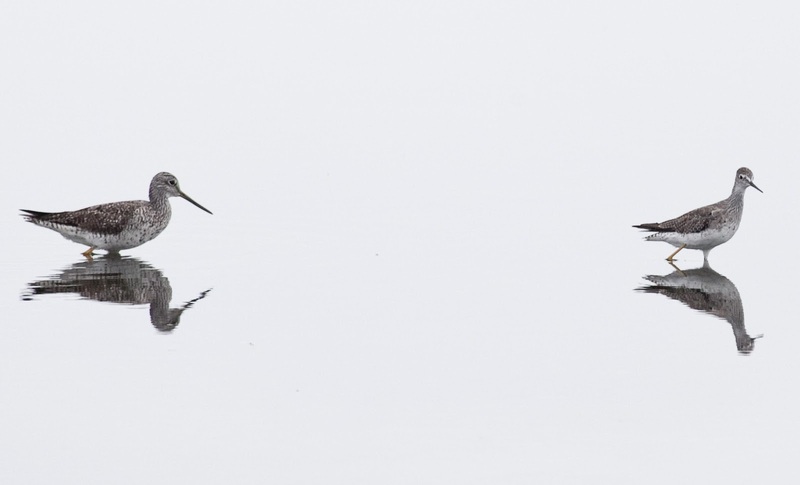 You must have a long telephoto lens to capture these birds. Are they skittish? You macro shots are sensational! Wat een fantastische mooie serie heb je hier gemaakt,geweldig. Beautiful series of photos Tammy. 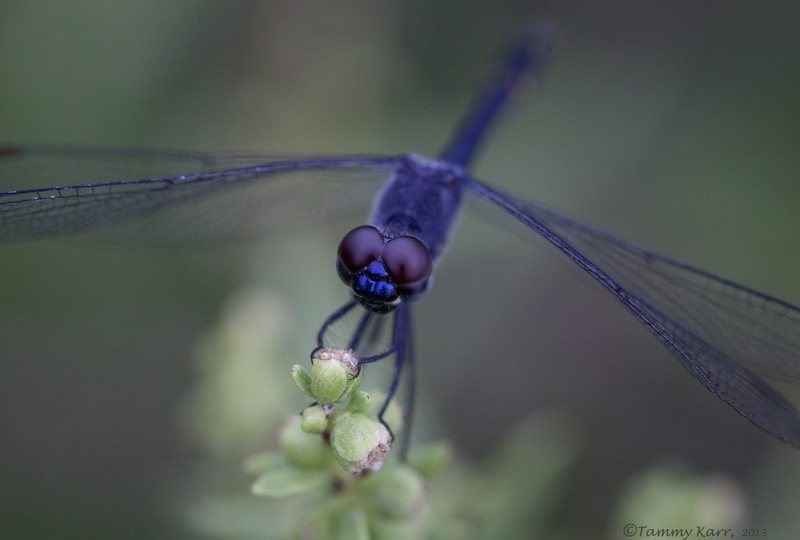 The first is my favorite, but the dragonflies are really great. All pictures are beutiful Tammy....i like also the reflections very much. Hello friend!. . Should be a spectacle to see spoonbills!!! 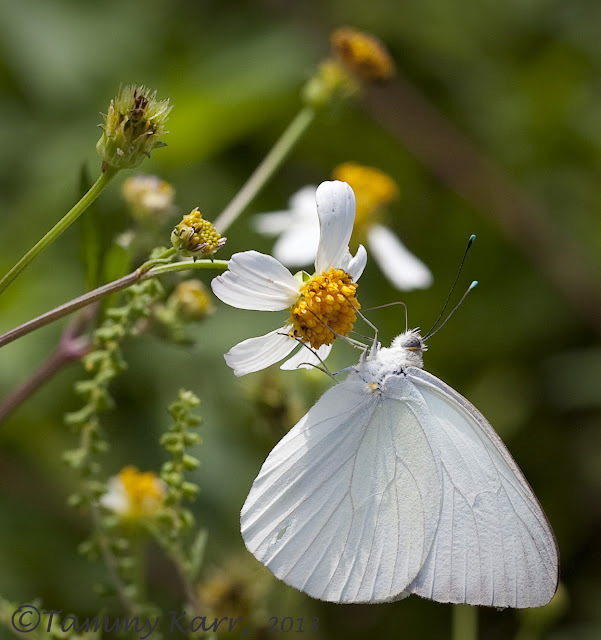 .. Beautiful pictures and great macro ... Cheers .. Impressive images in which the technical sits. Enjoyed the whole series but the favorite is image no. 2. 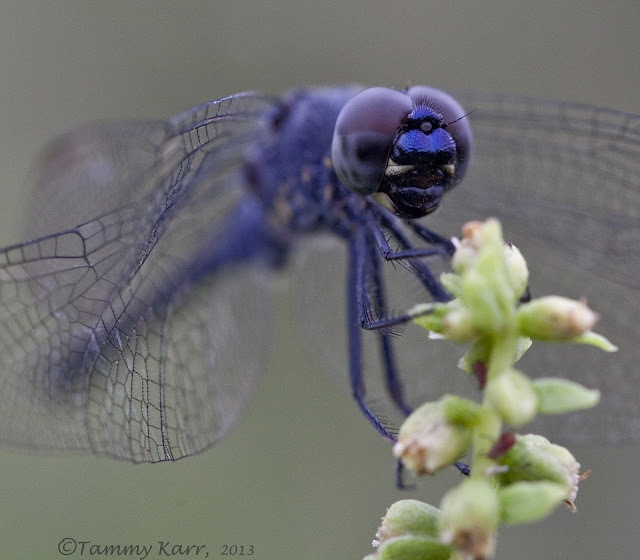 Lovely ending to this blog, you use macro superbly, thanks Tammy. Fantastic set of pics again Tammy the flamingos look great, as dose the Heron and Egret. And the dragons are brilliant. That is one heck of a post! Your birds are fantastic, I can understand why you have put up the Spoonbill photo as your banner! I wish I could those birds one day! I am impressed by the dimorphism of the males and females Seaside Dragonlets! They are in total opposition! Tammy, all these pics are gorgeous and enchanting! We'll be in touch this coming Saturday! 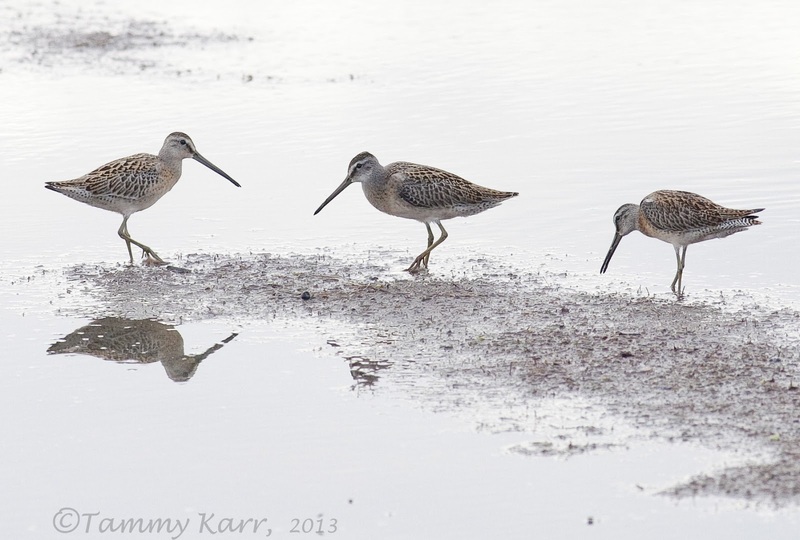 Some lovely shots, those waders would get us excited in the UK. Hi! Jero and Ramon are my friends so I've been visiting your blog. Your photos are incredibly clear and sharp, you have really awesome stuff, congratulations!! An impressive set of delicious images Tammy. 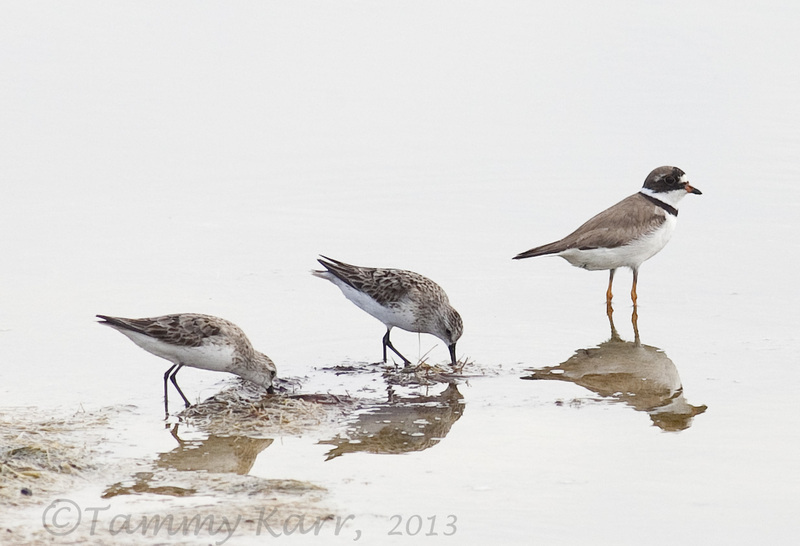 I would be delighted to be reacquainted with any of those Waders sometime. So many beautiful shots! I think the first pink one is my favorite though. Love the shorebird pictures . Could totally go in a art exhibit. You are very talented. Another superb post, Tammy! 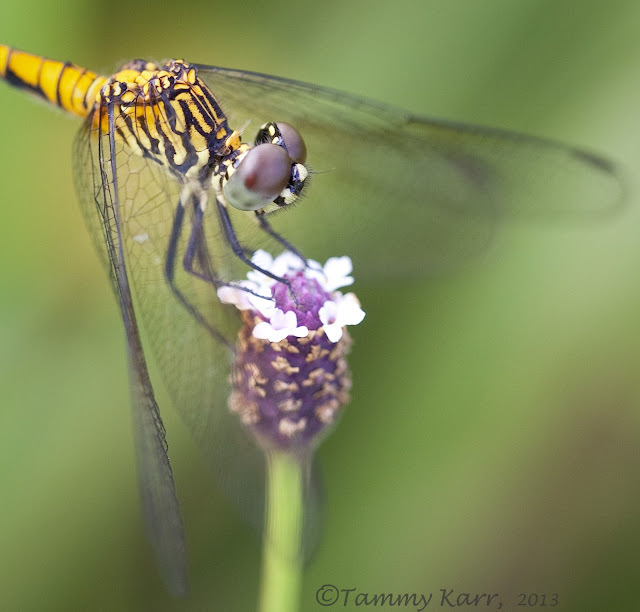 Love the macro dragonflies! You're right about that diffused lighting, it's nice! Great choice to use the Spoonbills for your header. I like the post work on all the birds. There are no distractions and I love all the complete shadows you included! 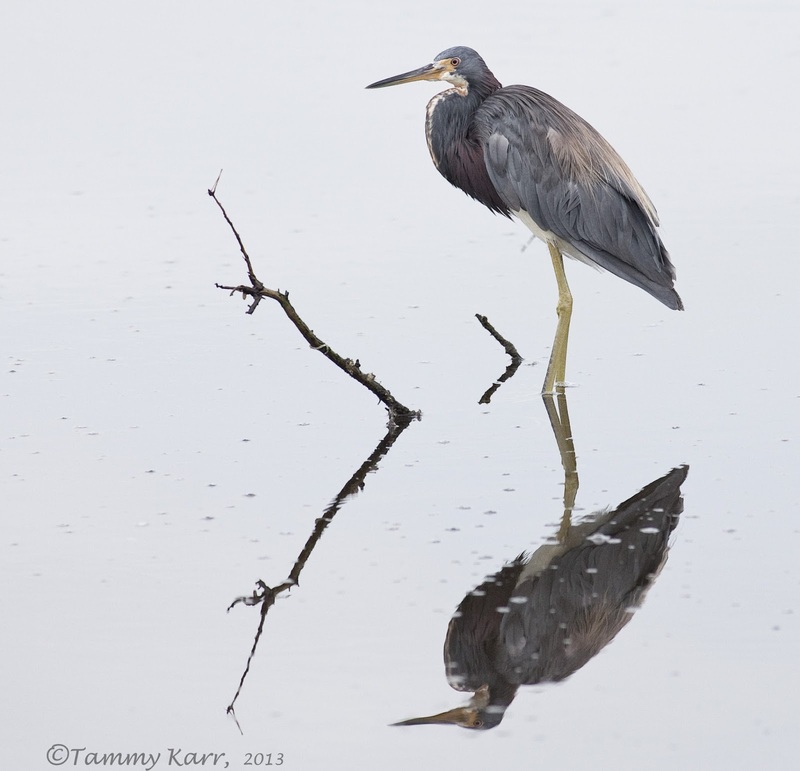 Wow, these are gorgeous photos, Tammy! I love the Spoonbills, the reflection is awesome! 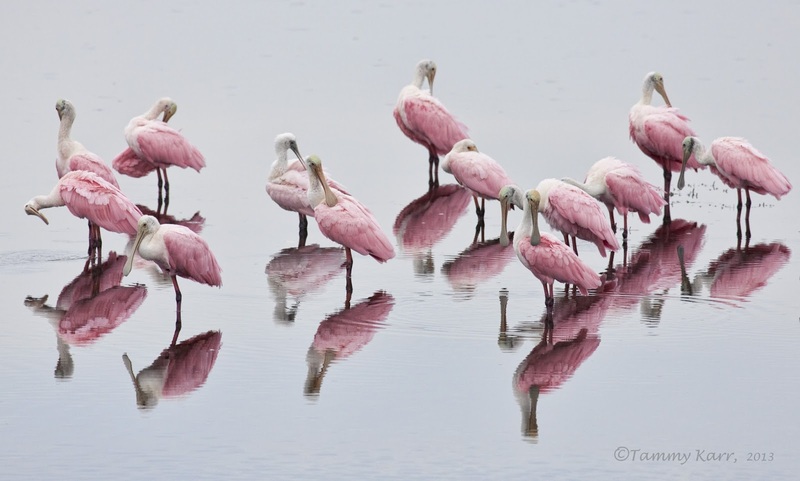 Hi Tammy, your header shot of the large gathering of Rosetta Spoonbills is stunning; as are your other bird captures. 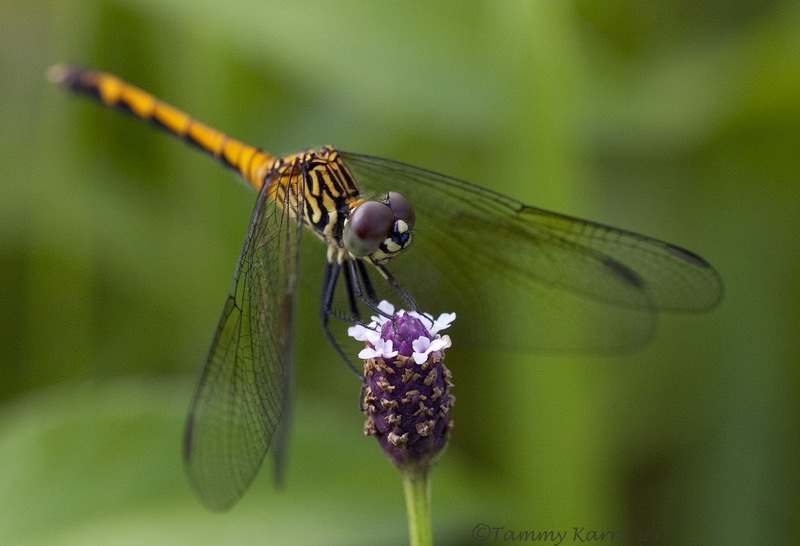 I love all the images Tammy but I must admit that the Seaside Dragonlet really took my breath away. 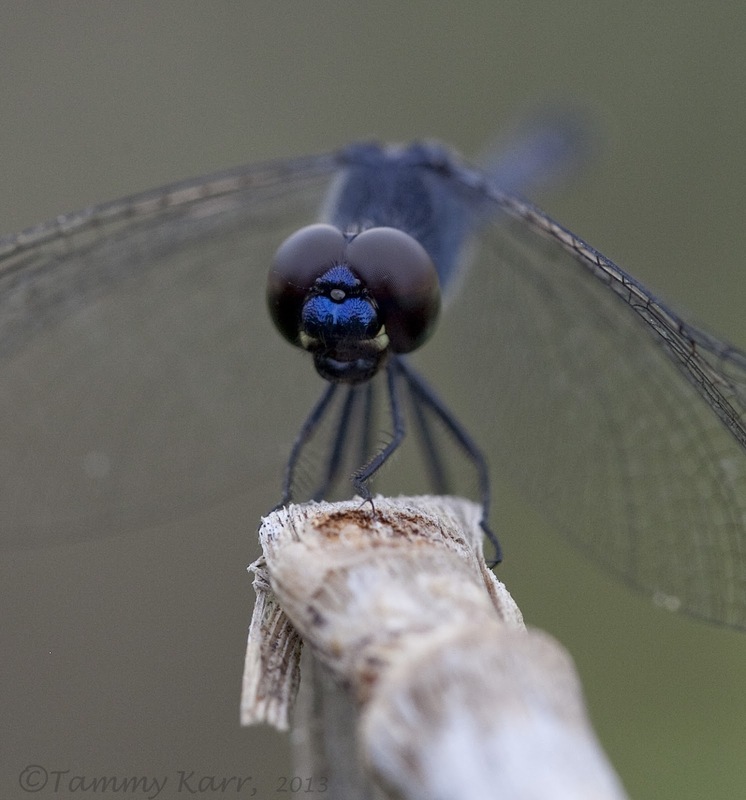 The dragon fly photos are amazing. I really like the reflections from the water in the other photos, especially the first shot. Love those reflection shot, and always enjoyed stopping by. Good Work!